OMG Posters! 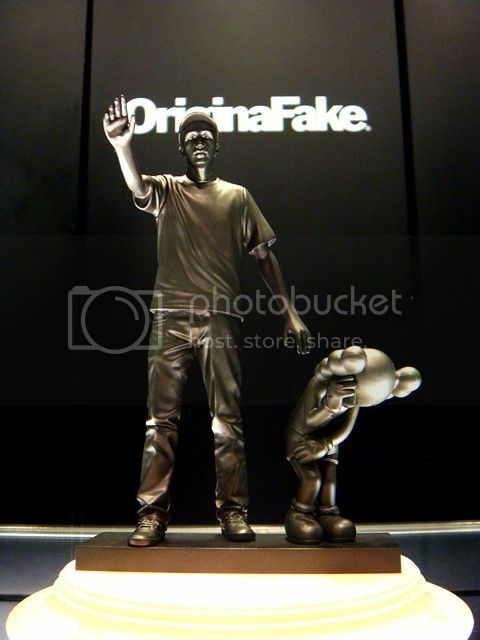 » Archive "Partners" Figure by KAWS (Onsale Info) - OMG Posters! 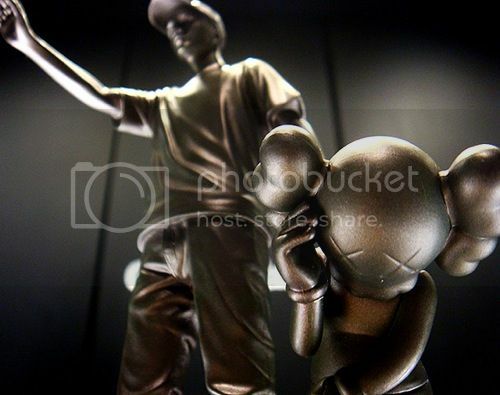 KAWS will release his newest figure, “Partners”, today. 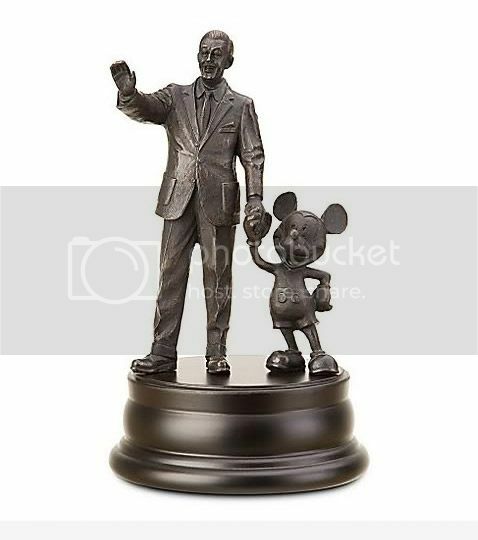 It’s based on a famous statue at Disney World. No more info is available, but they’ll go up for sale today (Friday, January 27th) at 12pm Eastern Time. Visit KAWSONE.com.